Resort Banquet Set Up Staff10424 N. Fort McDowell Rd. Room Attendant10424 N. Fort McDowell Rd. Room Inspector10424 N. Fort McDowell Rd. SLOTS FLOOR PERSON10424 N. Fort McDowell Rd. Sales Administrative Assistant10424 N. Fort McDowell Rd. Security Officer10424 N. Fort McDowell Rd. Sous Chef10424 N. Fort McDowell Rd. Supervisor AM/PM10424 N. Fort McDowell Rd. We Ko Pa Golf Club- Dishwasher10424 N. Fort McDowell Rd. We-Ko-Pa Golf Club- Hostess10424 N. Fort McDowell Rd. We-Ko-Pa Golf- Restaurant Server10424 N. Fort McDowell Rd. 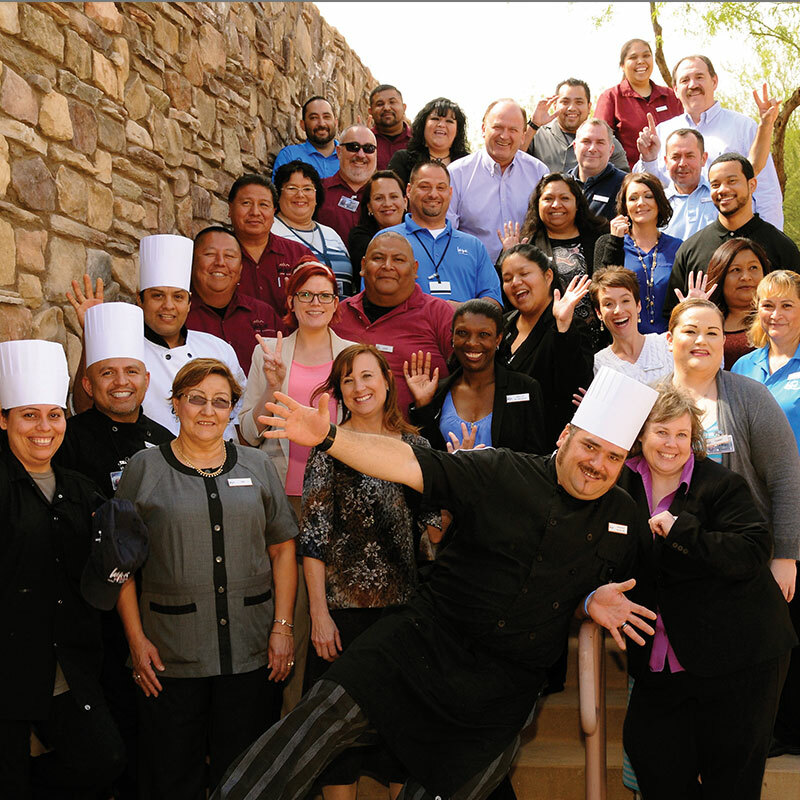 We-Ko-Pa Resort - Ahnala Restaurant Supervisor10424 N. Fort McDowell Rd. WeKoPa Golf - Outside Guest Services10424 N. Fort McDowell Rd. 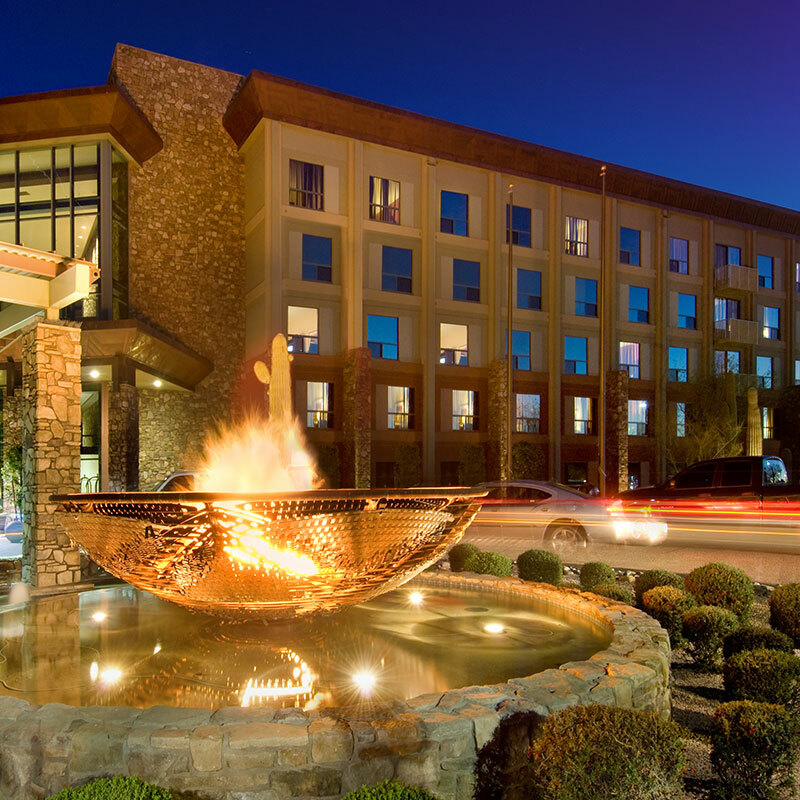 WeKoPa Resort - Night Cleaner10424 N. Fort McDowell Rd. 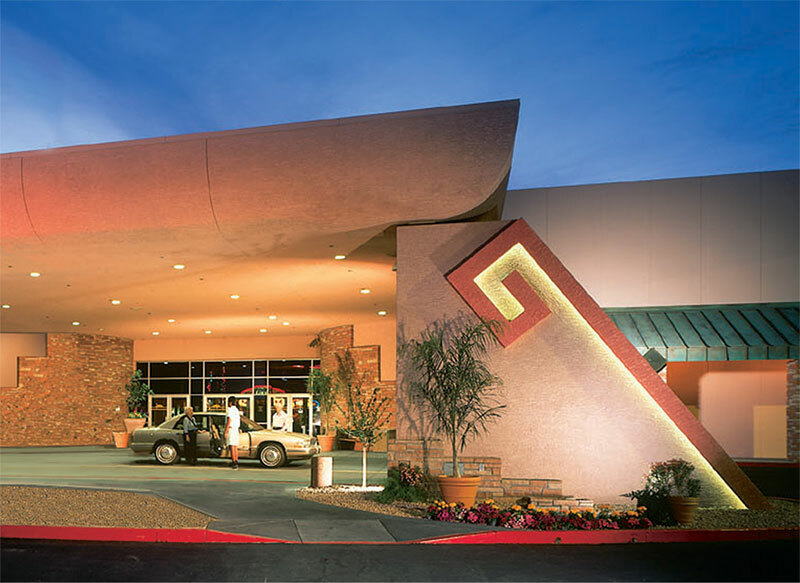 WeKoPa Resort, Anhala Restaurant Server10424 N. Fort McDowell Rd.